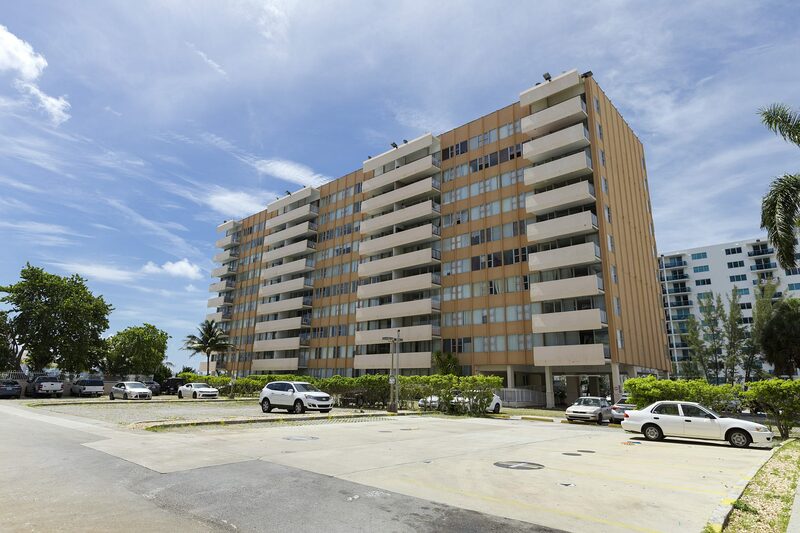 Ambassador Place Condominium 10001 W Bay Harbor Dr. BAY HARBOR ISLANDS We renovated and converted a 25 unit rental building to Condominiums within 12 month period purchased, renovated and sold out at a 50% annualized return. Claremount Place Condominium 2005 Sans Souci Blvd. 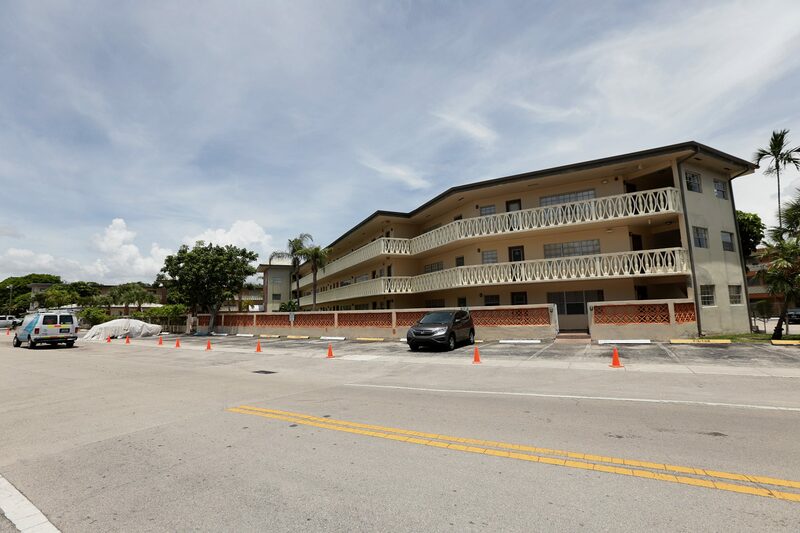 Area, NORTH MIAMI We purchased a 21 unit rental building, our cost was so undervalued that we were able to sell the units individually, and close within 12 months without any renovations. We achieved over a 50% annualized return. 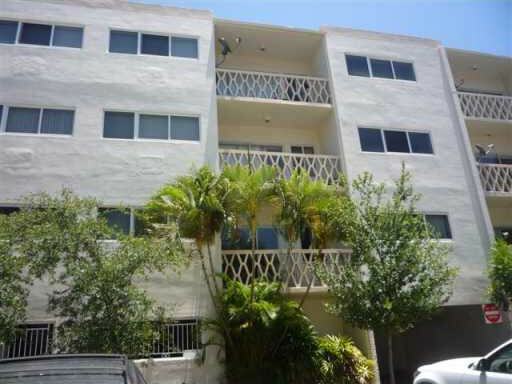 The Terrace Condominium 945 Michigan Ave SOUTH BEACH We purchased a vacant lot at an exceptional value and built a new 4 story 8 unit condominium building. 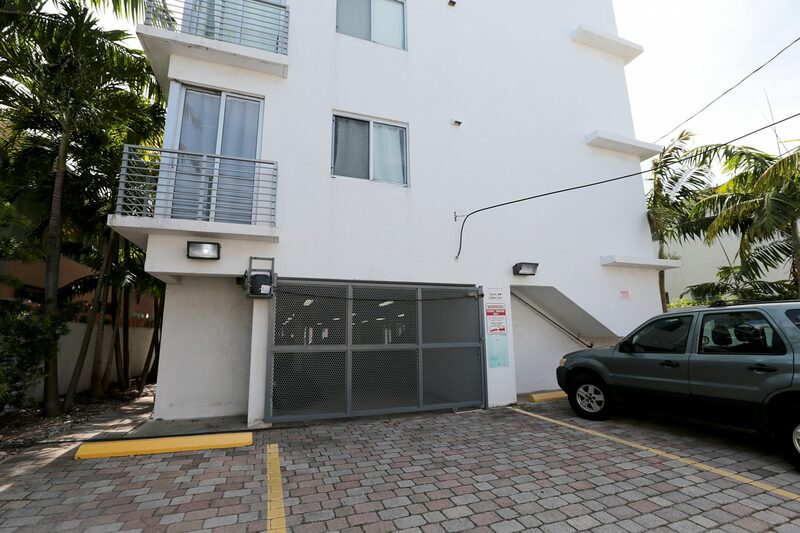 We were able to sell the entire project at a 30% return. 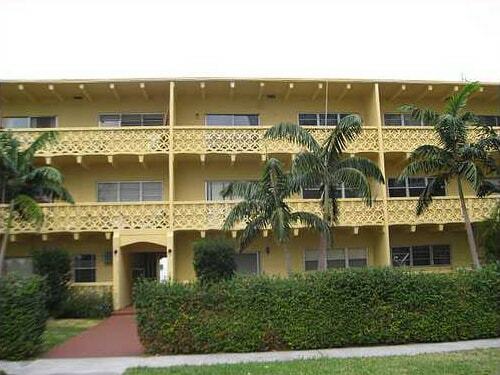 Carribbean Towers 7545 E. Treasure Drive NORTH BAY VILLAGE This 7 floor 107 unit waterfront apartment building was purchased and successfully converted to Condominiums with minor renovations and was sold out within 12 months yielding over 50%.